Back entry Mud Room a perfect place to contain the clutter. Gone are the days when you’d walk into a home with no place to deposit shoes, jackets, hats, backpacks and recreational gear. That’s where the importance of Mud Rooms comes into play. We design Mud Rooms to organize your chaos and contain the clutter that could otherwise drift into other rooms of the home. 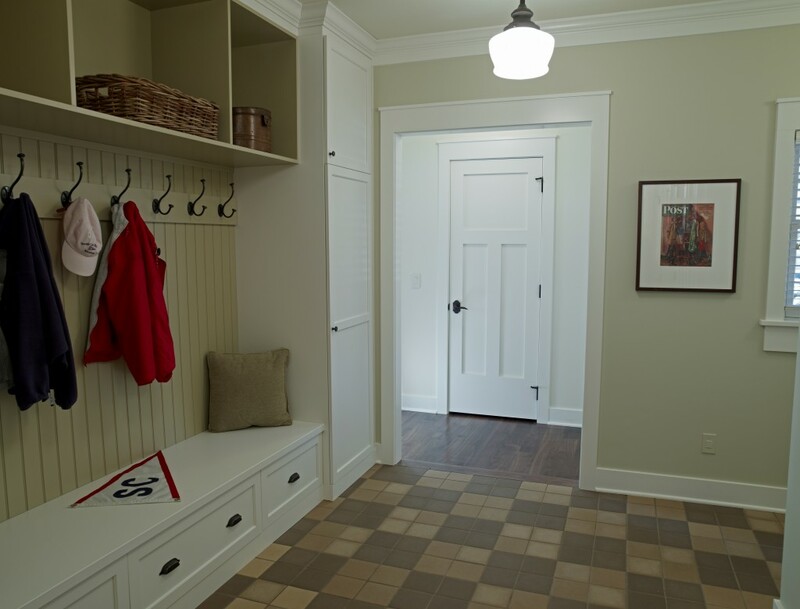 Today’s Mud Rooms are spacious and functional spaces, which are usually separate from the Laundry Room. (Muddy shoes and clean clothes do not mix very well!) Tile floors make for easy clean up and custom cabinetry with lockers, hooks, and benches with storage provide a place for everything imaginable. 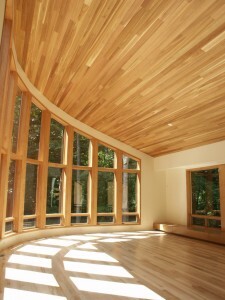 Another change is the incorporation of natural light. Since the Mud Room is the place where families collect and shed their belongings, you want the space to be comfortable and bright. This feature also bodes well with gardeners who can have a space in the Mud Room for potting and getting seedlings started. And don’t forget about your pets. Base cabinets can be modified to include a “cat door” to the kitty litter pan; keeping it out-of-sight and tidy. We’ve included convenient and comfortable “doggie showers” in Mud Rooms or in the Laundry Room too. The options are as unique and as varied as the families that use them. There is a trend towards larger and more efficient Mud Rooms. Not surprising, as people have come to realize the importance of this space over a potentially unused living or dining room. The U.S. housing market is taking small steps towards a full recovery. The top five housing markets had an average gain 20.8% in mediam price. For the most parts these are markets with rapidly declining inventory and growing levels of demand. The Santa Barbara California region experienced the largest spike in median home price between July 2011 to July 2012 – 31.53%. 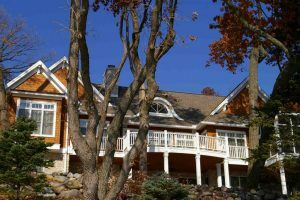 Close to home, according to the Wisconsin Realtors Association, home sales rose 17.3% in July and the state registered its fifth straignt month of increasing home prices. 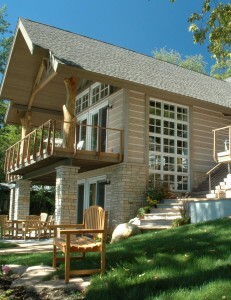 The seven- county southeast Wisconsin region had a 23.2% jump in sales in July compared with the same month in 2011. Statewide, the median home price registered a 2.1% increase over July 2011. Nationwide, home prices shot up 3.8% in July, making their largest year-over-year leap since 2006, according to real estate data provider CoreLogic. The gain marks the fifth straight rise – part of a positive swing following a year and a half of slumps. Without distressed sales, including foreclosures and short sales, national prices were up 4.3% compared to last July. That’s good news! A lot of people have been waiting to sell their home before building a new one. With mortgage interest rates remaining low, this may be the opportunity they’ve been waiting for to move ahead with their new home dreams. A new home with an elevator used to be considered very high-end. Now we’ve noticed a trend over the last few years where homeowners are seeing elevators as a very smart and practical investment. It allows them to stay in their multi-story home, and also increase the resale value of their property. Several homes we’ve designed recently include an elevator. A number of them that don’t are designed with “stacked” closets (one on the first floor and one on the second floor directly over the first). Planning for a future elevator does add a little more cost initially in labor and building materials. But isn’t it reassuring to know the space can easily be used to install an elevator if any of the family member’s physical condition requires it? 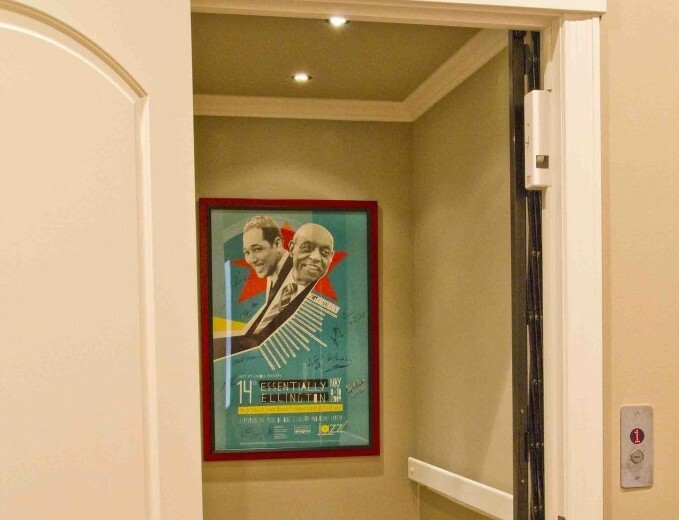 The National Association of Homebuilders has also noticed a growing interest in elevators from homeowners. In 2001 only 8% of homeowners said an elevator was a must or a want. In 2011, 25% of those surveyed listed an elevator as desirable or essential. Although it’s seen as a luxury, including an elevator in your home may add as much as 10% to the value of your home. (Think of resale and how many more buyers would be attracted to your multi-story home!) Hydraulic elevator units can range from $20,000 to over $100,000. We see elevators and other elements of universal design as great ways to expand the usefulness of your home. In future blogs I’ll talk more on the topic of universal design. After all, if a home can be designed to be safer, easier to maneuver in and equally accessible for anyone from the able bodied, small children, older adults and the mobility challenged, why not do so? In the past few years builders were downsizing homes to accomodate an era of frugality and austerity. As the economy slowly improves and anxieties ease, home buyers are upsizing again. According to the data from the Census Bureau, the average size of a newly built home was 2,480 square feet in 2011. That was up 3.7% from 2010 and represented the first annual increase since 2007. The return to bigger houses indicates that while the housing downturn paused, it didn’t kill America’s love affair with large homes. It can be cheaper in the long run to build a big home now – even if you don’t need the space yet. You spread the cost over the life of the loan, instead of spending money down the road for expansion projects. However, we don’t really think in terms of “big house” or “small house.” We know it’s all relative, of course. Some of our home building clients would feel the average large size new home of 2,480 square feet would not be large enough. What size is the “just right” size home for you? 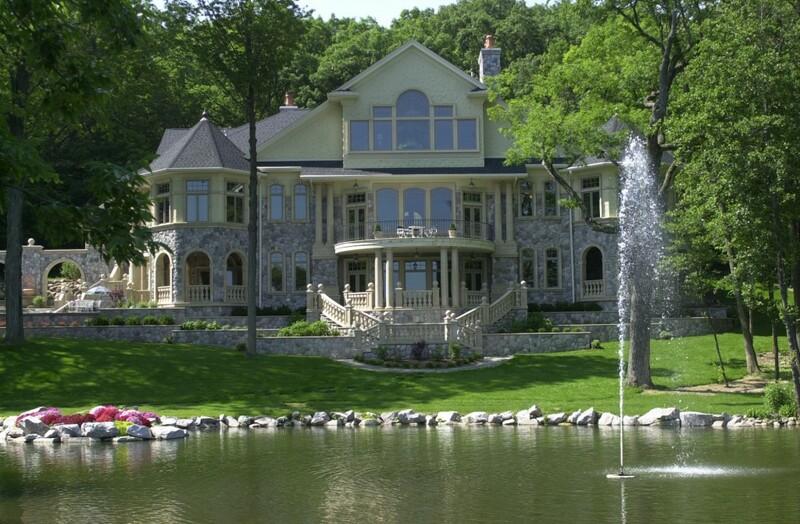 Gracious and inviting, traditional design evokes images of understated elegance. Within the traditional designation you’ll find many specific styles, such as Cottage, Colonial, French Country, Craftsman, Tuscan, among others. Traditional style reflects fine woodworking, craftsmanship and graceful lines, but a growing movement to bring it into a more relaxed realm is well underway. Stained and painted wood are mixed and matched less strictly. The old and the new are paired side by side. 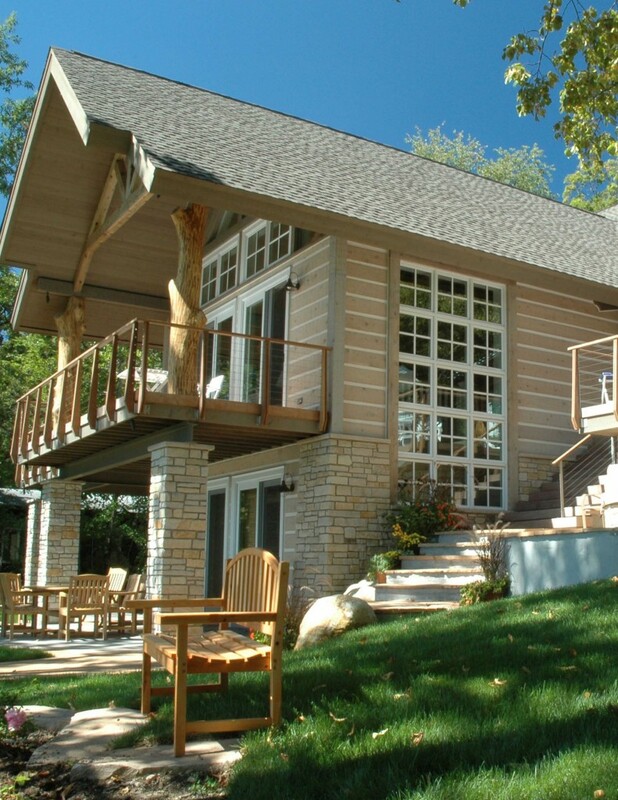 Most of the clients we work with do desire a traditional home design and some people have even told us we have a “trademark” Thelen Total Construction style of home! We do feel our homes are distinctive but they are truly a reflection of individual style and taste – whether that is traditional, contemporary or something in-between. Here are photos of some our past Parade of Homes and you’ll see what I mean!